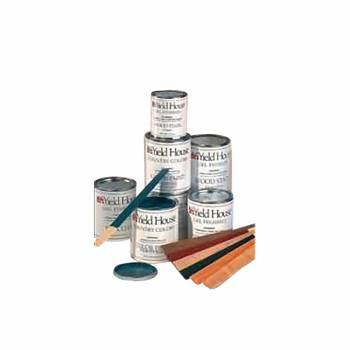 Great for finishing any of our quality furniture. 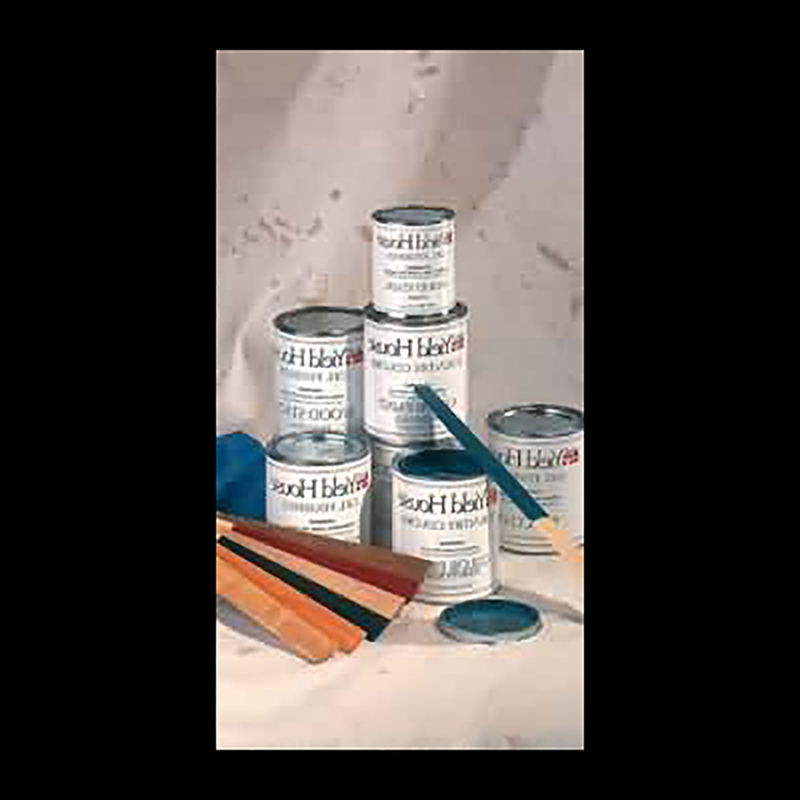 Profesional finish without the mess. 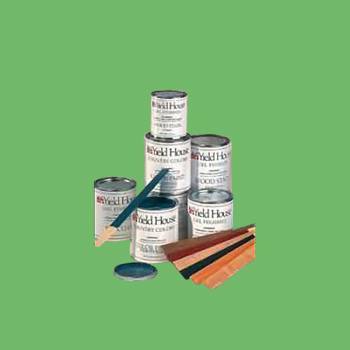 Opaque paint is formulated to go on smoothly and dry quickly.